Whether you're traveling for the holidays or just kicking back at home, you'll appreciate having a pair of headphones that are comfy to wear and tune out exterior sound. The TREBLAB Z2 Wireless Noise-Cancelling Headphones do just that, and you can get them today at a special Black Friday price. Normally $259.99, these headphones are available for just $63.19 when you use the code BFSAVE20 at checkout. If you appreciate great sound, then you owe it to yourself to upgrade your wireless listening setup. 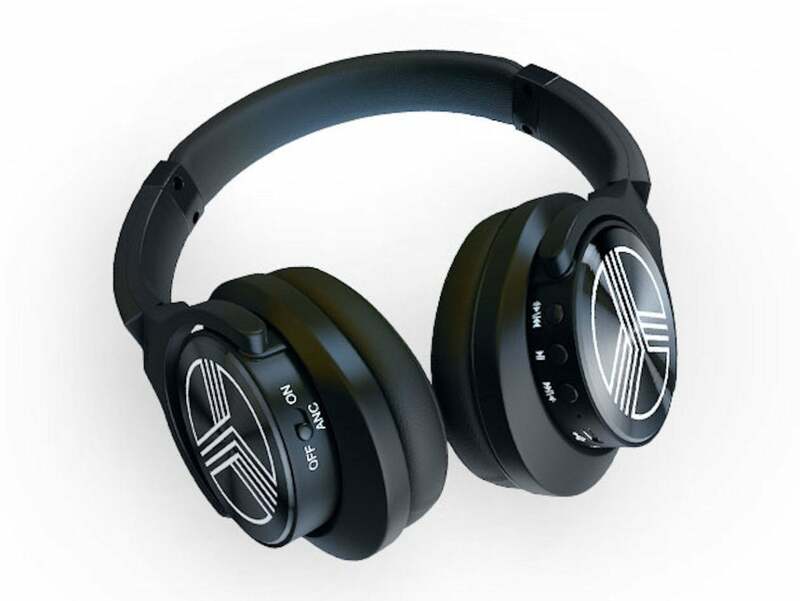 TREBLAB Z2s usually retail for $259.99, but, this Black Friday only, you can get them for just $63.19 when you use the code BFSAVE20 at check out.